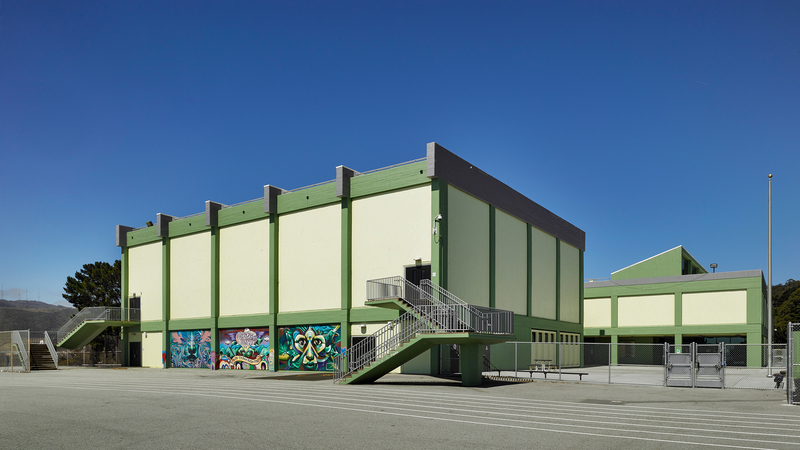 Originally a Brutalist style, inner city campus with bars and heavy iron surrounding the site, the modernization of this 40 years old middle school focused on creating a student friendly campus. 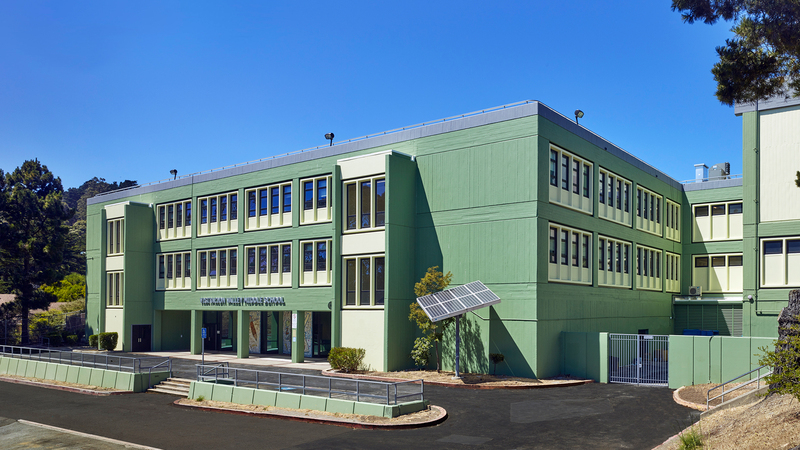 LCA’s design included an “I see you approach”, removing bars from windows to add light, as well as relocating the school entrance and administration offices to be more central to the campus and provide better oversight of students’ activities. With the help of dedicated teaching staff, the principal, and administrative, library and kitchen staff, LCA examined the needs of the campus. 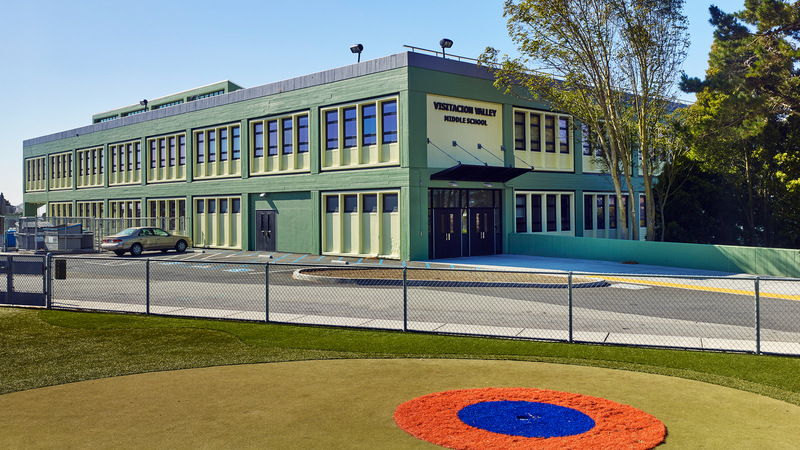 Fogged up, plexiglass windows were replaced, fresh paint was added, original murals were incorporated into the new design, and hidden clerestories were uncovered, providing a bright and welcoming learning environment that both the students and teachers are proud of. Existing classrooms were rearranged so that students are clustered in respective grades. 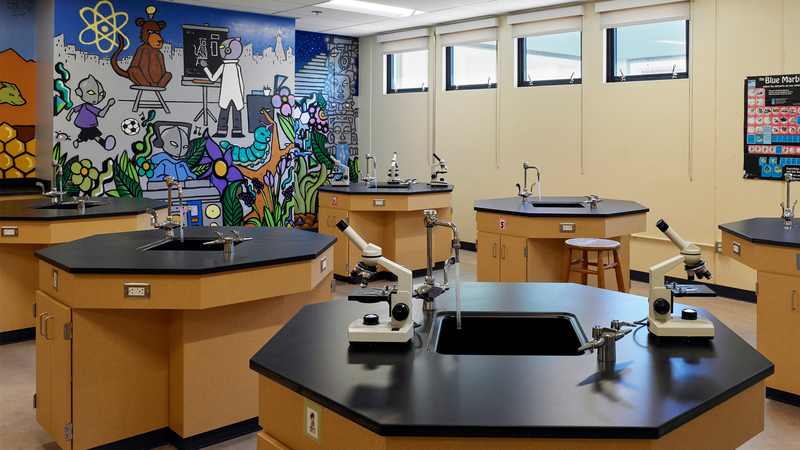 Science labs now open into a shared courtyard to accommodate STEM program learning. Acoustics in the speech and music classrooms were improved, and kitchen space was reduced due to the implementation of a brown bag program that allowed more space to be added for additional cafeteria seating and a faster overall lunch process to the students. With the extra time, students are now able to meet with teachers during lunch for additional help. Additionally, LCA provided a complete upgrade of the gym and athletic facilities that were water damaged and infested with mold. 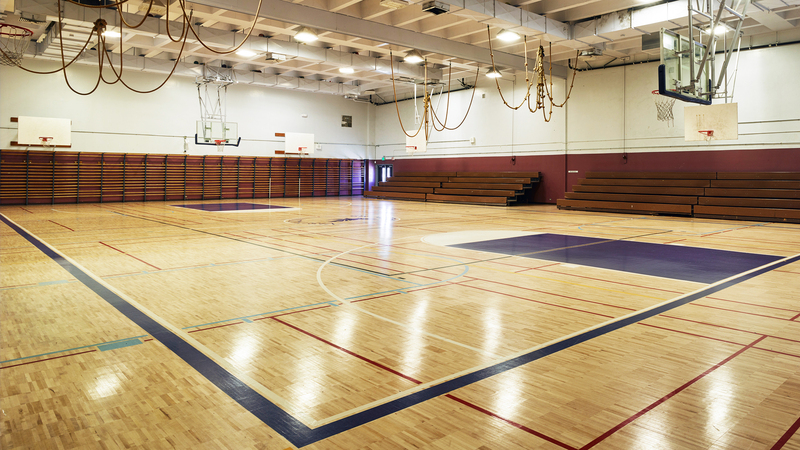 By installing new floors, roofing and HVAC systems, the gym feels like an entirely new space. 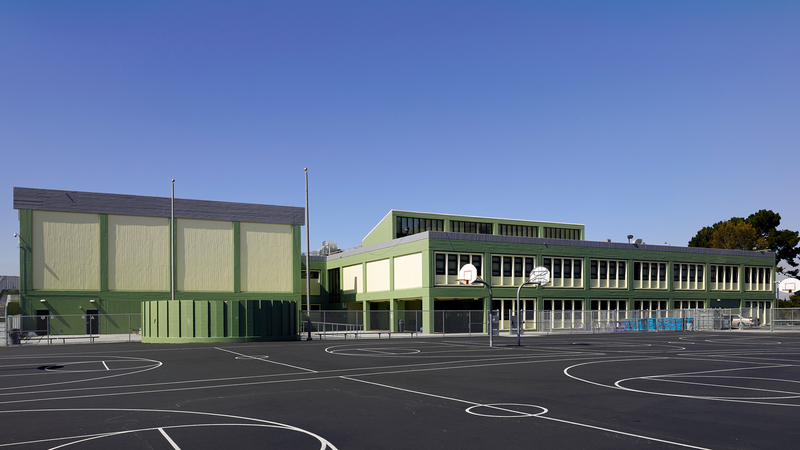 Outdoor play areas were improved, and the Golden State Warriors sponsored new basketball backboards. Despite budget constraints, LCA provided a better value for the modernization of the campus due to the project being done during the recession. Maximizing a favorable bid climate, LCA’s solutions provided greater value than originally envisioned.